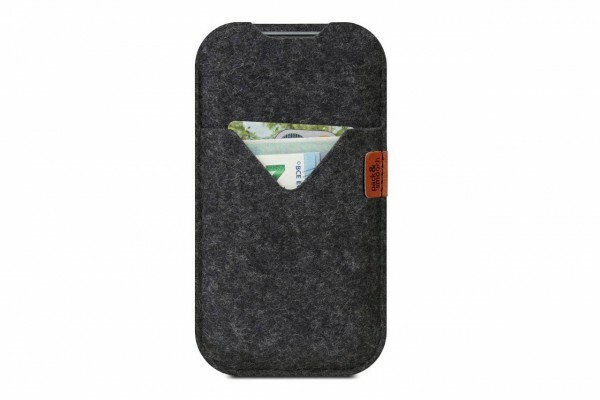 Product information "iPhone Xs / X / Xr / 8 Shetland cover made of wool felt"
Stylishly on the safe side. 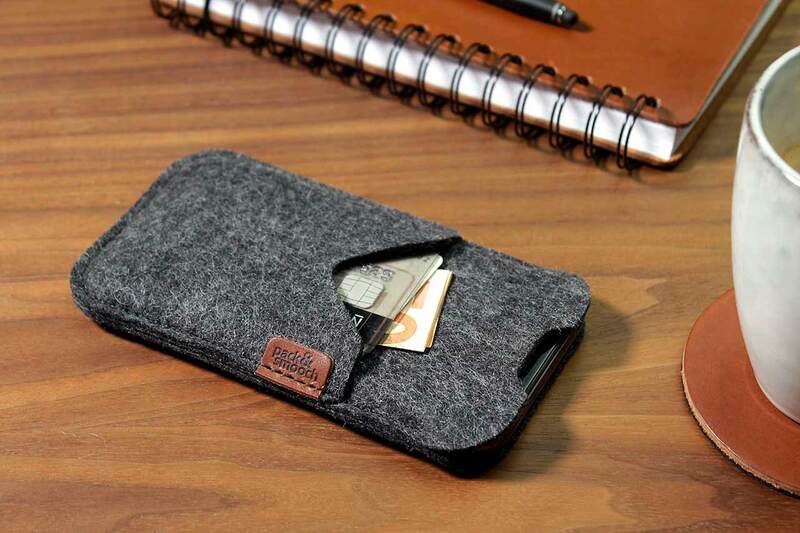 With the Shetland iPhone case, life is a pony farm for every iPhone Xr / Xs / X / 8. 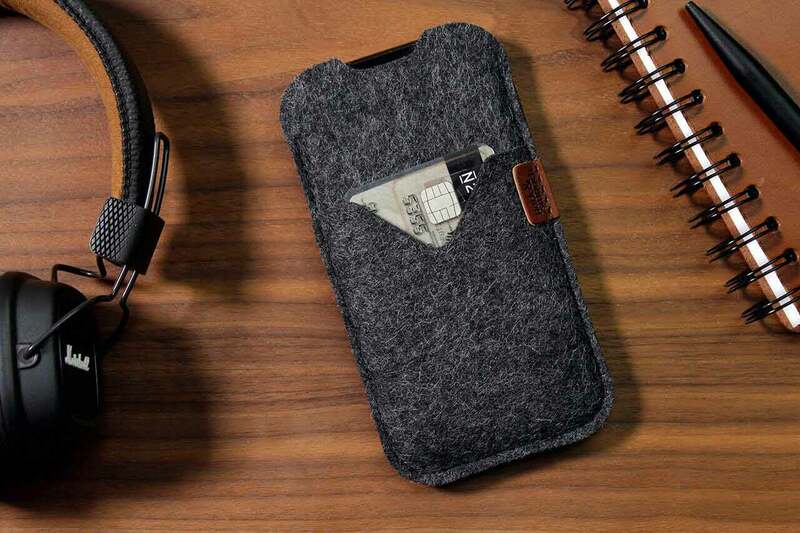 It couldn't be safer or more comfortable thanks to high-quality wool felt. This time it's even available in 3 colours - so you're sure to find your new and favourite iPhone case! 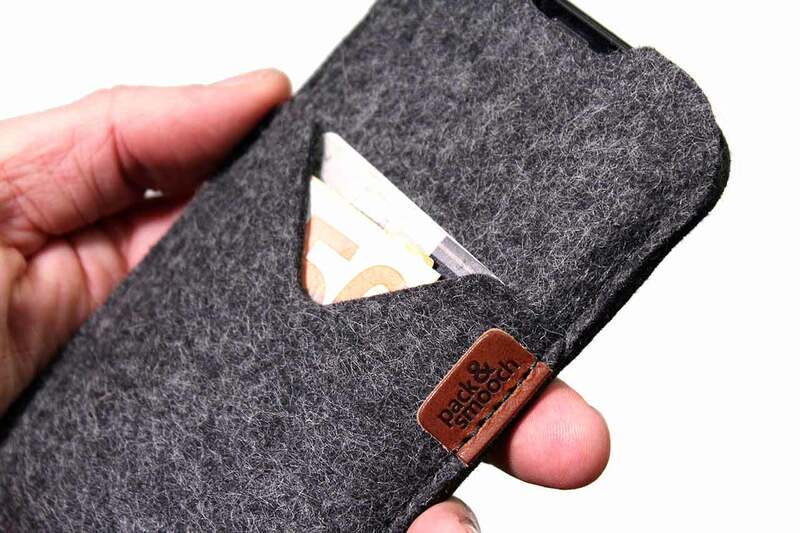 Banknotes, credit cards or business cards can make themselves comfortable in the practical extra compartment and are in good hands there. And with convenient slots in the grip, answering the call of your life immediately is in your grasp. So you'll be ready to go every day and have a stylish accessory with you thanks to its minimalist design. Related links to "iPhone Xs / X / Xr / 8 Shetland cover made of wool felt"
The Shetland phone case fora wide range of newer iPhones like iPhone Xs and Xr should be cleaned with a moist cloth. However, a gentle soap mixture should be used when the cell phone cover has become heavily dirtied. 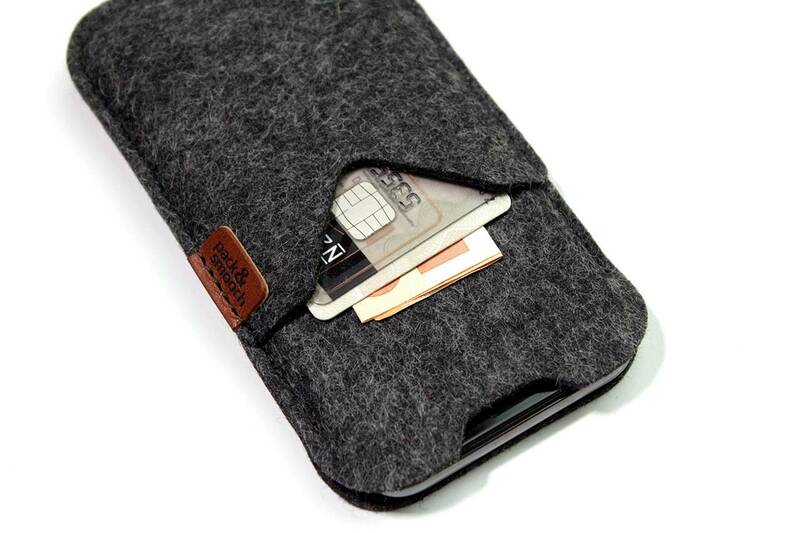 Customer evaluation for "iPhone Xs / X / Xr / 8 Shetland cover made of wool felt"